An oasis of authentic rural life while being close to the country’s biggest city, Dural is a great place to call ‘home’. You enjoy the perks of getting easy access to the opportunities and amenities found in Sydney while having a green, unadulterated environment. With lots of arts and crafts galleries, riding trails, and fruit orchards, life is indeed sweet in Dural. So why not make your sweet life even sweeter by sprucing up your outdoor living spaces at home to take advantage of the beautiful scenery? Urban Exteriors is here to help you make it happen. Having living spaces such as decks, sunrooms, patios, and pergolas allows you to have a deeper appreciation of your surroundings. You are essentially opening up your house to Dural’s natural environment. With 40 years experience, Urban Exteriors have been helping clients transform their outdoor living spaces. With a highly-professional team focused on providing excellent customer service, the company can quickly and efficiently build you a patio or a deck in your home in the Dural area. You don’t have to stray far from home to enjoy the scenic view. Patios and pergolas by Urban Exteriors will allow you to enjoy looking at Instagram-worthy panoramas at any time, any day. Our pergolas will last long because we only use high quality materials. 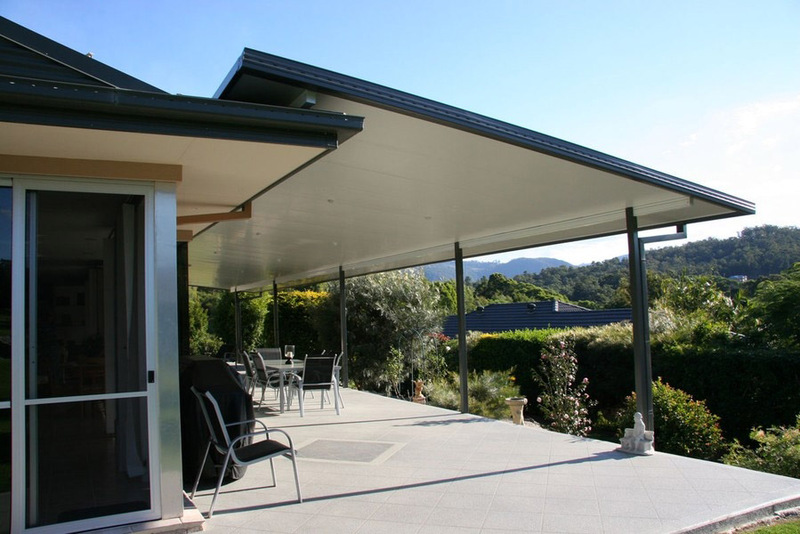 You can choose from polycarbonate, insulated panel, and Colorbond roofing. Each one has its own set of benefits. Our design consultants will gladly provide you with practical advice so you know which one suits your requirements best. Add an extra dose of charm to your house by having a hardwood deck. The natural beauty of hardwood decks are timeless and looks perfectly in place in a setting like Dural. Hardwood decks by Urban Exteriors are installed with precision by experienced carpenters and are guaranteed to be hard wearing. Here’s an amazing fact: The technical requirements and cost for a standard home ‘extension’ are higher than with a sunroom. So what’s stopping you from adding more living space into your home by getting a sunroom? Urban Exteriors are well experienced in building stunning sunrooms or conservatories. Sunrooms to Dural is like cream to coffee. It’s a no-brainer. Talk to our design consultants today. We can help you transform your outdoor space.